Student Life serves as the heartbeat of the campus! It connects learning in the classroom to learning outside the classroom by providing a host of co-curricular opportunities. 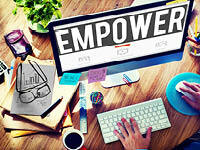 These include social, cultural and wellness programs, community service events and leadership development. Many student organizations, including academic honor societies and club sports, call Student Life home. All Student Life events and programs are open to any student at Lone Star College-University Park! Don’t wait! GET CONNECTED WITH STUDENT LIFE TODAY! As we recover from Hurricane Harvy, LSC-University Park students are lending a helping hand to lift the community UP! 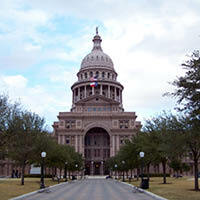 Take a trip to the Capitol in Austin and represent LSC-University Park at Texas Community College Day. You’ll have a chance to meet state legislators and visit the Capitol! Student Life encourages students to interact with one another socially on campus and participate in campus events. We value every idea and opinion and dedicate ourselves to making everyone feel welcomed and appreciated. 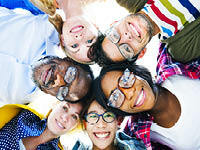 Engaging on campus exposes students to a variety of experiences that enrich their lives and prepare them for the future. Each Fall semester, Student Life offers an opportunity for students to join the LeadUP leadership cohort, a year long leadership program focused on developing personal, professional and leadership skills. 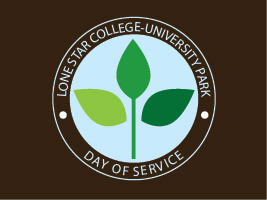 Student Life's Day of Service or "Make a Difference Day" happens every year. Students, faculty and staff facilitators are divided into small groups. They venture into the Houston community for a day of volunteering. This is an excellent opportunity to show that a little kindness can go a long way! 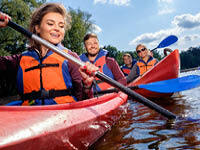 Visit the Student Life Facebook page to see when new opportunities are available. Student Life provides opportunities and resources for students to become active citizens by engaging in empowering community activities. All Civic Engagement events are student-run. Student Life offers a range of diversity engagement opportunities for students to participate in throughout the Fall and Spring semesters. We strive to educate our students on various cultural issues and expose them to an array of cultures throughout the world.